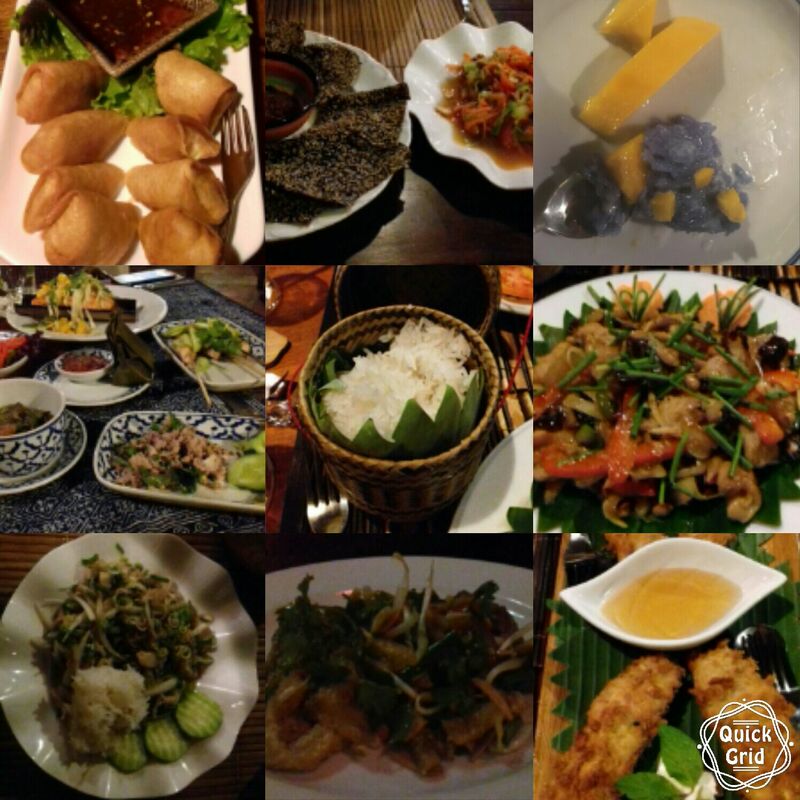 After 2 weeks in this lovely country we get an idea of the typical Laotian cuisine. I am sure that a few recipes get an honoured blog post and will become part of our daily cooking. With this post I hope to catch your attention and make you curious to keep on following docV😉.